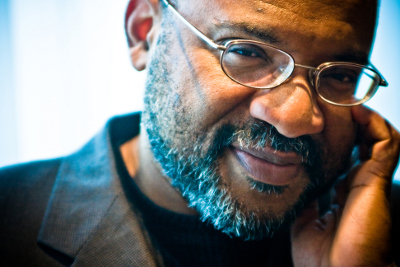 Born in Ghana and raised in Jamaica, Kwame Dawes is the author of fifteen books of poetry and many books of fiction, non-fiction, criticism and drama; and editor of several anthologies of poetry. He is the author of what remains the most definitive study of the lyrics of Bob Marley, Bob Marley: Lyrical Genius. He is current working on another Marley book as well as a book on Peter Tosh. His collection, Hope’s Hospice, appeared in the spring of 2009. In 2009, Dawes won an Emmy Award for the website livehopelove.com. His 2010 titles include, Back of Mt. Peace (poems), Bivouac (novel), and the anthology, Red: An Anthology Contemporary of Black British Poetry. He is Distinguished Poet in Residence at the University of South Carolina where he directs the SC Poetry Initiative.